We run 4 squads, Seniors and Novices for Men and Women, that train together throughout the year. Whether you are coming from a high performance club/school program, or starting the sport for the first time, UBBC has training and racing available to everyone. Our club is run by our students, for our students. An elected committee of 18 senior members of the club are responsible for the day to day running of the club, reflecting the needs and aspirations of individuals pursing elite-level sport and world-class education alongside one another. The UBBC squads are headed up by 3 captains: the Club Captain, responsible for the overall operation of the club, and 2 Squad Captains, who are responsible for their squads and the wellbeing of their members. Georgie rowed at Headington School, winning gold and silver medals at the National Schools Regatta, before joining us in 2017. She is currently in her second year of reading French and Philosophy and stroked our 1st VIII in qualifiers for the Remenham Challenge Cup in 2018. Tommy is returning for his fourth year of Chemistry after a year abroad. He previously rowed at Abingdon School with a roster of wins and medals at National Schools Regatta. 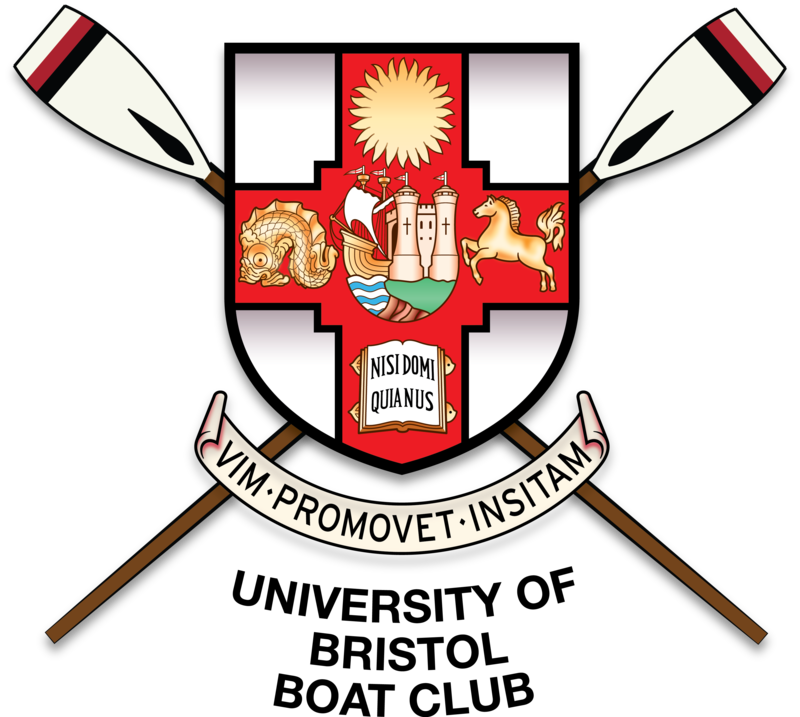 Carl is in his third year of Biology and rowed at Abingdon School prior to joining UBBC in 2016. 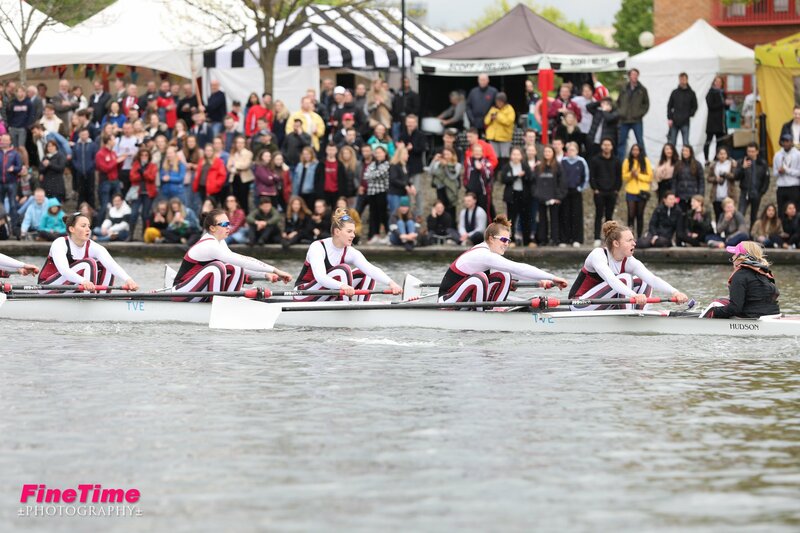 Last season he stroked our men's 1st VIII to their best result at the Head of the River Race in 10 years. The club has 3 key members of coaching staff, as well as support from the University of Bristol with S&C training, physiotherapy and sports massage facilities, a nutritionist and a sport psychologist. Ed joined UBBC in 2015, having rowed at St Edwards School Oxford, and swiftly took up a project with the women's squad. 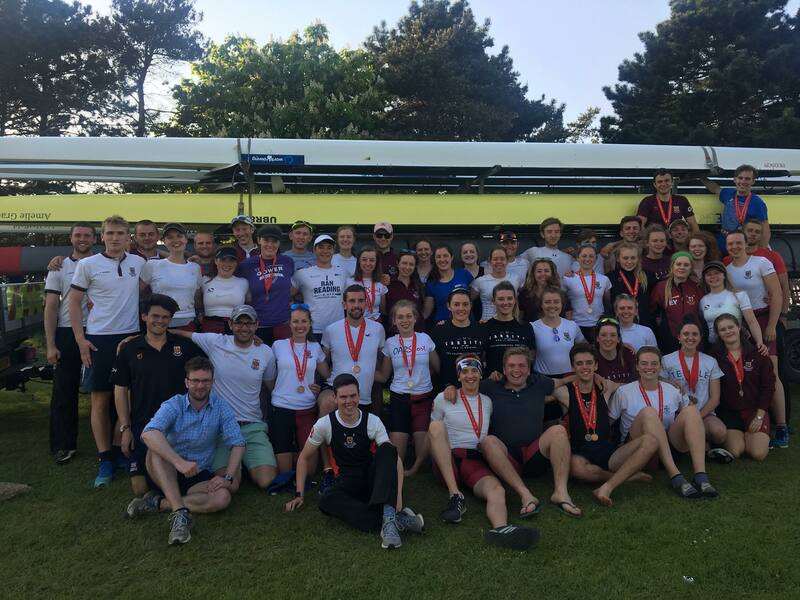 His work has brought the standard of Bristol Women's Rowing up to a new high, culminating in a record 4th place in the Championship 8+ at BUCS Regatta 2018. Cam took on the role of Head Coach at the start of the 2015/16 season, coming off the back of a string of success at Durham University. His coaching history includes the Australian Junior National Team, multiple BUCS and EUSA gold medals, and several national team athletes. PJ was a keen member of the club and committee during his time at UBBC from 2011-2014, and transitioned to coaching when he graduated. He now heads up our Learn to Row and Novice programs, which resulted in multiple BUCS medals in 2018.